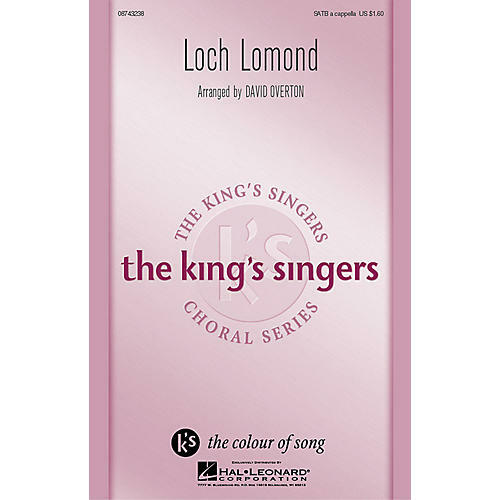 This gently flowing setting of the traditional Scottish folksong is a perpetual favorite in King's Singers' concerts. This arrangement by David Overton is simple and straightforward offering contrasts between the flowing interludes and the homophonic choruses. Available: SATB A Cappella Performance Time: Approx 4:00.